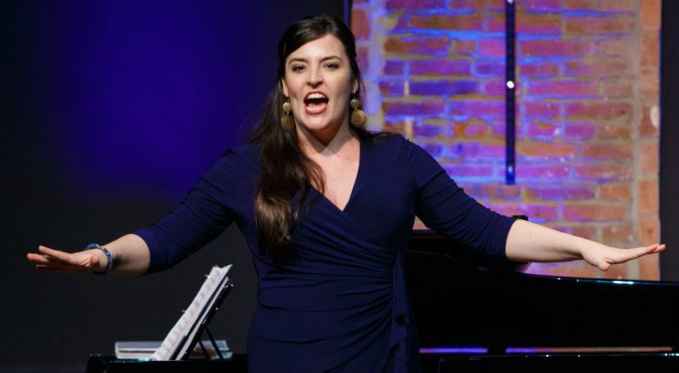 Leah de Gruyl is a second-year Pittsburgh Opera Resident Artist in 2017-18. She is scheduled to perform as Jessie in The Long Walk and Marcellina in The Marriage of Figaro. She is a recent graduate of the Masters and Artist Diploma programs at University of Cincinnati, College-Conservatory of Music. Her credits at CCM include: Soloist in Mahler’s Das Lied von der Erde and Symphony No. 3; Verdi’s Requiem; and El Niño, as well as the title role in La tragèdie de Carmen, Mother Marie/Dialogues of the Carmelites, Dritte Dame/Die Zauberflöte, Aloés/L’Étoile, Mother Goose/The Rake’s Progress, and Eboli in the CCM Philharmonic’s concert presentation of the five-act French version of Verdi’s Don Carlos. 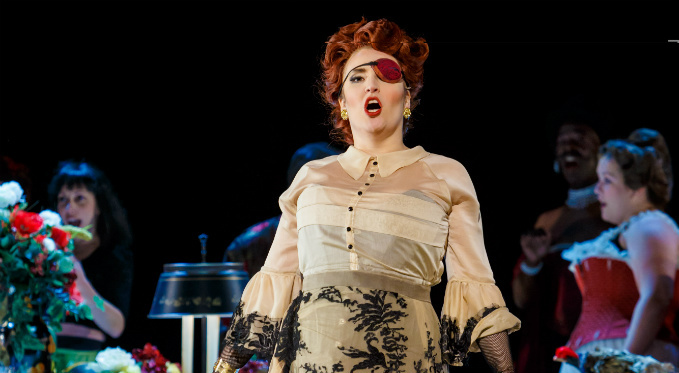 As a first-year Resident Artist, she performed as Flora Bervoix/La traviata, Page of Herodias/Salome, and King Richard I (Riccardo)/Richard the Lionheart. 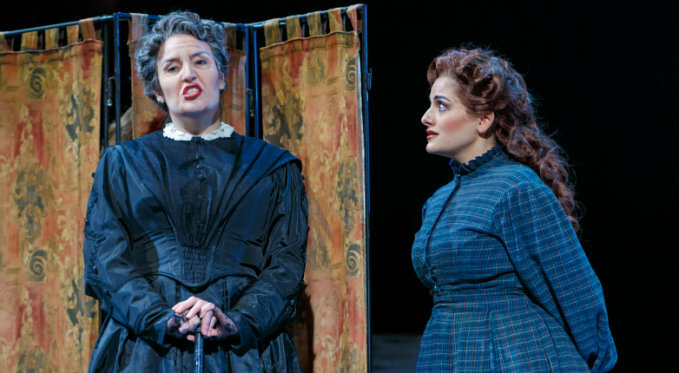 In 2016, Ms. de Gruyl made her Pittsburgh Opera debut singing the role of Aunt Cecilia March/Little Women. She has also sung as soloist in Dvorak’s Requiem (Annapolis Symphony Orchestra) and with Asheville Symphony Orchestra in Haydn’s Lord Nelson Mass. In June of 2015, she made her Carnegie Hall debut as soloist in Maurice Duruflé’s Requiem. She sang the title role of Carmen in the touring reduction with Cincinnati Opera as well as the full length version with Rome Festival Opera. 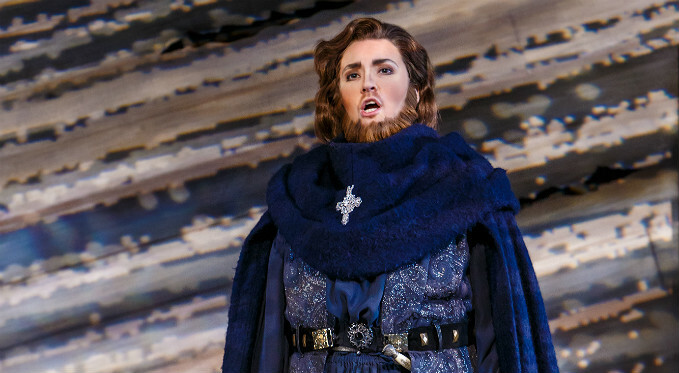 She was at Sarasota Opera as a Studio Artist for the winter of 2015, covering the role of Eboli/Don Carlos. 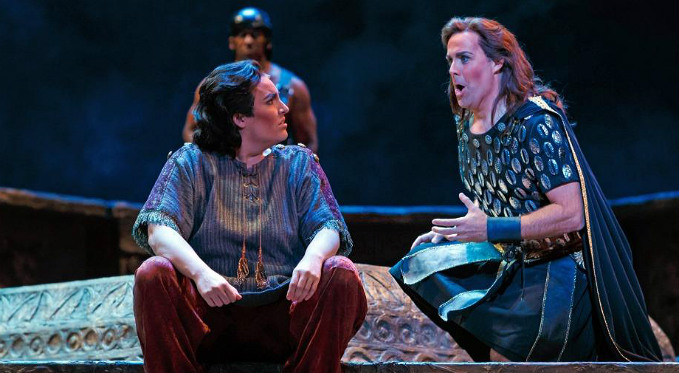 As an Emerging Artist at Virginia Opera, she sang the role of Juno/Orpheus in the Underworld, and covered the role of Mary/The Flying Dutchman in the spring of 2016. Ms. de Gruyl's residency is generously sponsored by Hans and Leslie Fleischner. 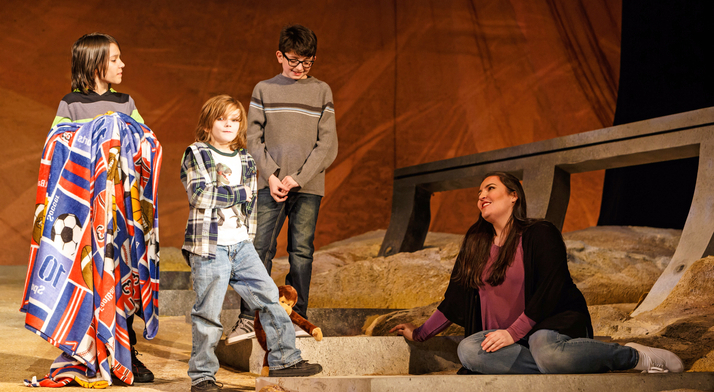 Leah de Gruyl performs as Jessie Castner in The Long Walk. 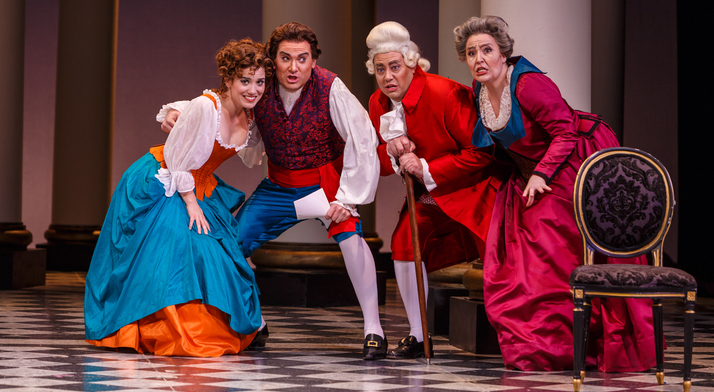 Leah de Gruyl performs as Figaro's long-lost mother Marcellina. 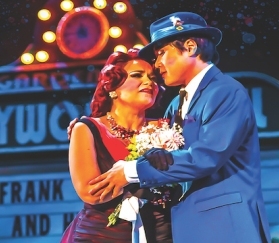 Pittsburgh in the Round said she "could give lessons to stage actors wanting to fall realistically into dead faints."